How Can the Homes Be Completed So Quickly? When you buy a new home, you usually choose a lot, select a floor plan and wait for the building process to begin. 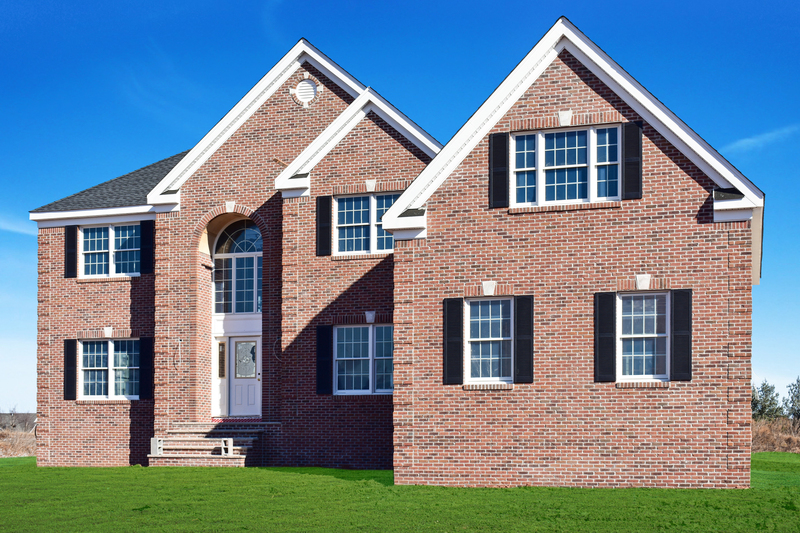 Quick delivery homes are already under construction, so you’ll benefit from the quick turnaround time for these homes. In many cases, you can move in just a few weeks or months after you sign a contract. Depending on the construction timetable, you may even be able to choose some features and finishes in your new home. If you’re ready to move soon, you’ll want to check out these homes at Country Classics at Hillsborough. Ready in just about a month, 23 Murphy Drive offers a convenient corner lot location and plenty of room for your family and guests. The 3,373 sq. ft. Arlington II floor plan includes a gourmet kitchen with large island, spacious family room, two-car garage and master bedroom suite with separate sitting room and two walk-in closets. More than $89,000 in design and structural upgrades have been added to this home, including a first-floor guest suite, princess suite, skylights in the master bathroom and 9’ foundation walls. Do you enjoy entertaining but wish you had more room? The Classic Carney VII home under construction at 23 Galligen Drive offers interiors that are spacious enough to host your extended family for Thanksgiving dinner or all of your friends and colleagues for next year’s Super Bowl Party. 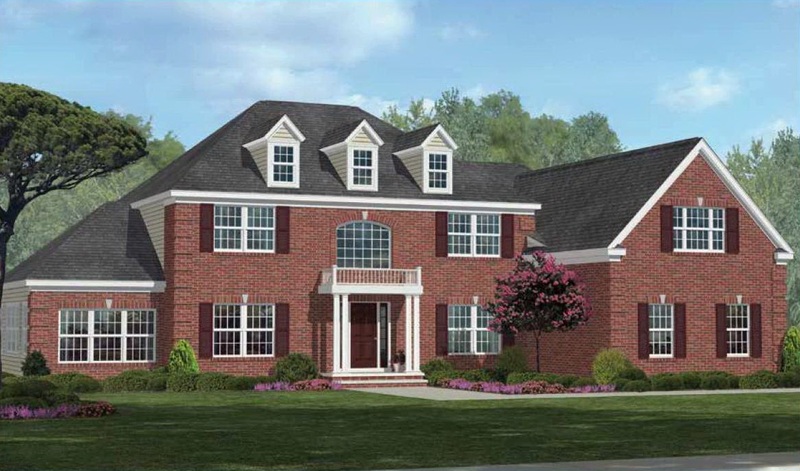 On the main level, you’ll find a dramatic two-story foyer, separate living and dining rooms, a large kitchen with a morning room and a spacious sunken family room. At 4,364 sq. ft., the Classic Carney VII is one of the larger homes in our community and is situated on an expansive lot. More than $170,000 of design and structural upgrades have been added to this home, including a princess suite, three-car garage, a neo-angle shower in the powder room, and skylights and a Jacuzzi tub with jets in the master bathroom. You can move into the home in approximately two months. Does your current home offer a quiet place to catch up on work or read a book in peace? The Classic Carney V home on 1 Lutes Drive includes a private study with double doors. When you need a little break from your busy household, your sanctuary is only a few steps away. This home includes more than *$106,000 design and structural upgrades. The study, basement and bedroom 4 have been expanded by two feet, giving the already spacious home even more room. Other upgrades include a princess suite, morning room off the kitchen, three-car garage, powder room with neo-angle shower and a skylight and Jacuzzi tub with jets in the master bathroom. Just imagine, in five short months you could be living in this beautiful new home. 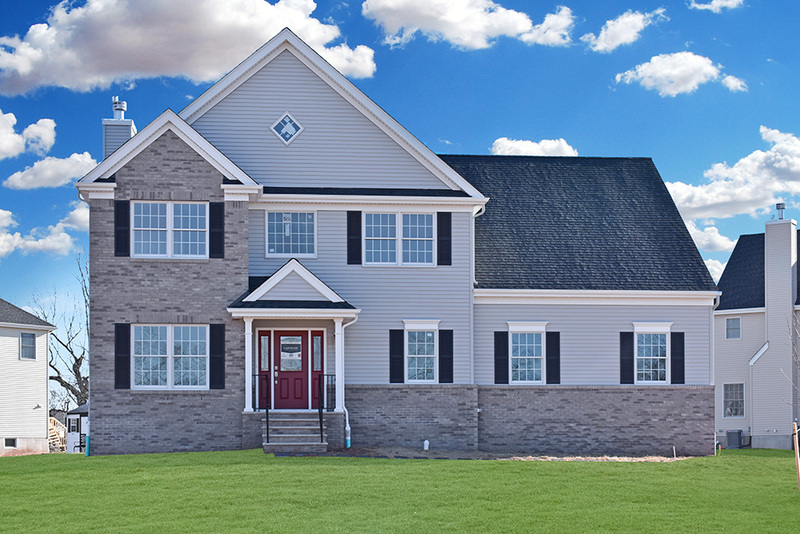 Are you eager to purchase a brand new home? Contact us for more information about these quick delivery homes or any of our six floor plans available in our final phase of development. 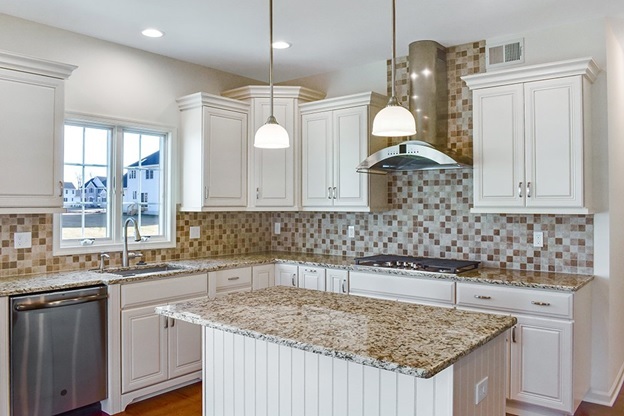 *Please note: while a purchaser still has the opportunity to select the color and style of certain items, Seller has chosen certain things to keep construction progressing, such as kitchen cabinet layout, vanity configurations, plumbing fixture colors, floor type, etc. which will result in additional costs to a Purchaser. Speak to Sales associate for details. Subject to errors and omissions.